This pack of brightly coloured modelling clay is ideal for making all manner of creations. 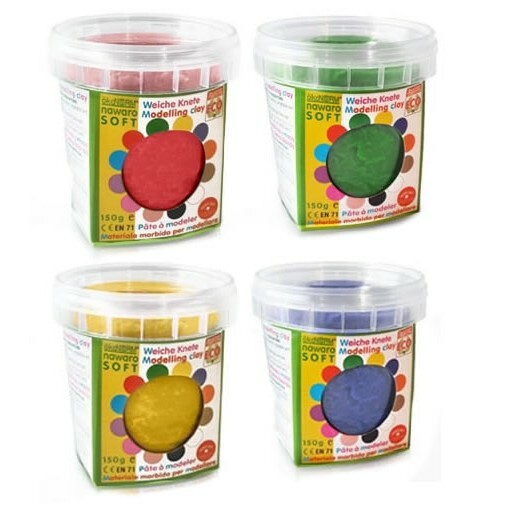 This modelling dough comes in a lovely range of colours - red, yellow, blue and green - and is easy for children to mould into imaginative shapes. To use over and over, wipe with a damp cloth and return the clay to the pots. To create lasting works of art, allow to dry out over 2-3 days. 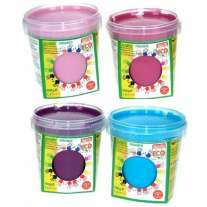 Once dry, the modelling clay can be decorated with OkoNorm Finger Paints. If it comes into contact with clothing, the modelling clay will brush off once dry. 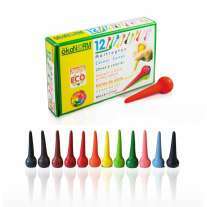 Whether used at home, in nurseries, schools, care homes or hospitals, this eco clay is suitable for everyone. 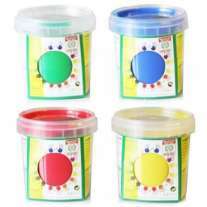 This pack contains 4 x 150g pots. 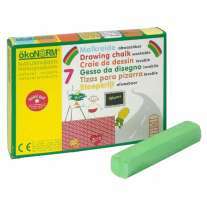 Children under 3 should be supervised if using this clay due to the high salt content. Made with wheat flour, salt, alum, urea , potassium sorbate, natural color extracts and sodium benzoate.